Learn how your clients can invite their friends/family straight from their digest. 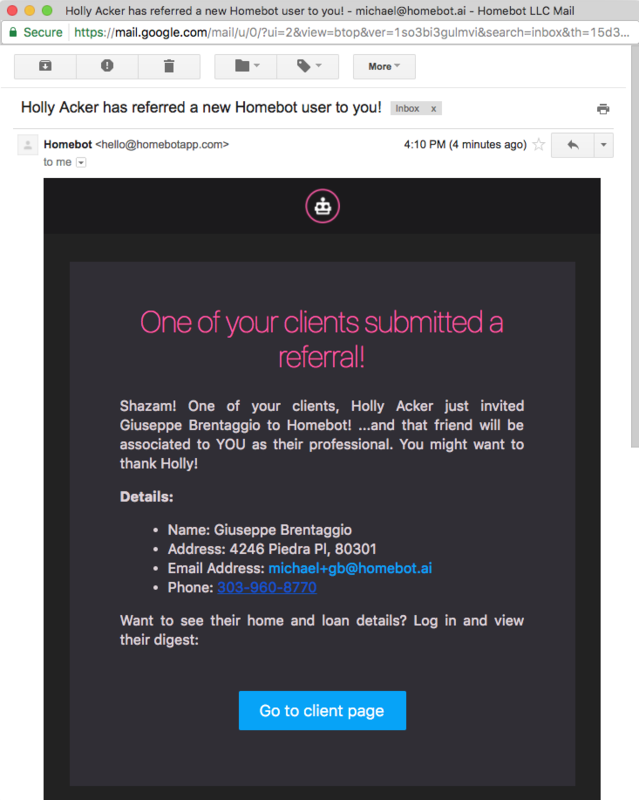 Your clients have the ability to invite friends and family to get their own Homebot Digest -- from YOU! At the bottom of each client's digest, they can invite anyone they want with just a name and email address (see screenshot below). 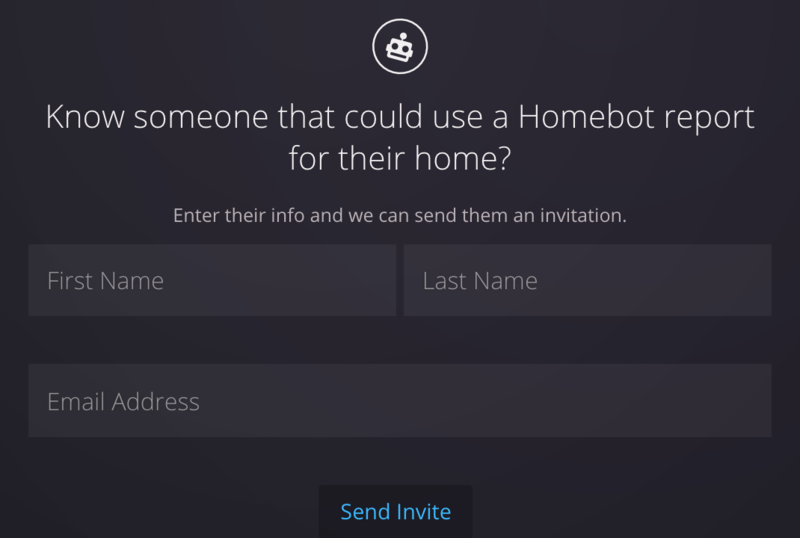 And when they do, the invited party will receive an email from Homebot inviting them to complete their registration (see below). 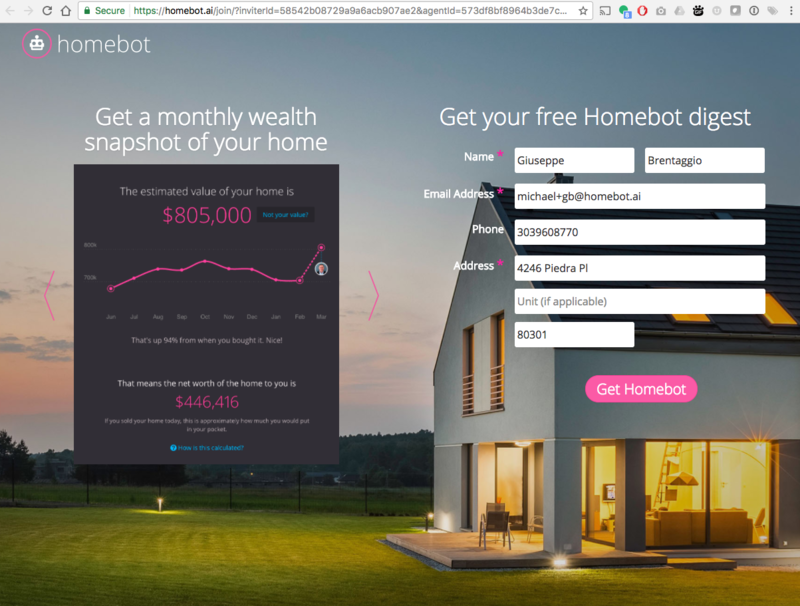 Once they complete this short form, they'll receive their first Homebot Digest in just a couple minutes and you will receive an email notification that says, "You got one!!" (almost literally) that includes their contact information so you can reach out and welcome them immediately, if you'd like (see sample below). It will also tell you which of your clients was responsible for the referral lead, so you can thank them too.